The Bobby Kingston Band – Honky Tonk Country Music in Las Vegas, NV USA! 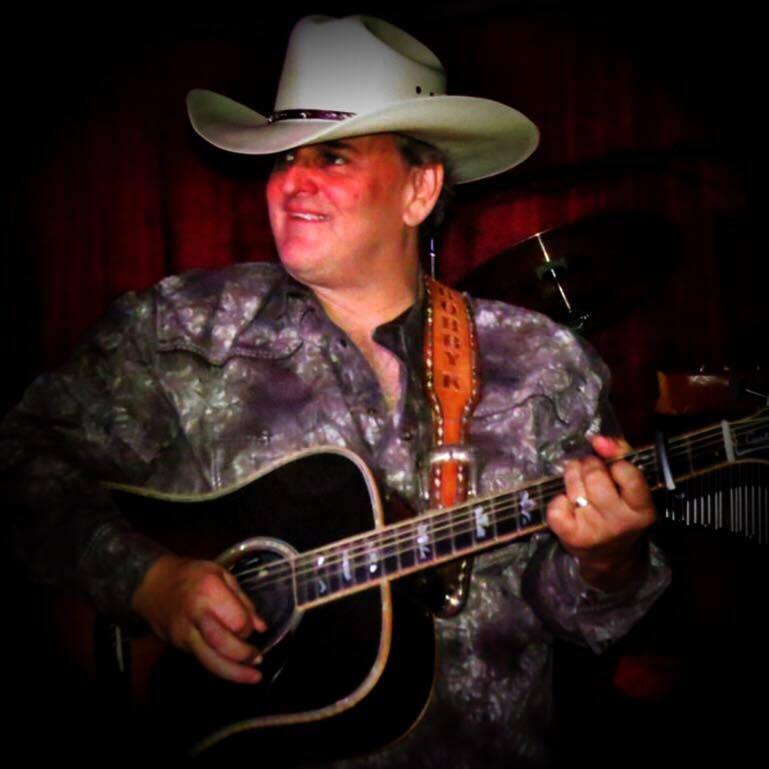 The Bobby Kingston Band performs regularly most every Friday (8pm-1am) and Saturday (6-10pm) night at Saddle N Spurs Saloon in Las Vegas, Nevada located at 2333 N. Jones Blvd. on the southeast corner at Smoke Ranch Rd. [ website: http://www.snssaloon.com and telephone: (702) 646-6292]. Oftentimes, special guests will come in and perform with the band. DJ Donovan starts things off and keeps the party going on the band breaks. There is no cover charge, hardwood dance floor, awesome food, loose gaming, great drink specials, two pool tables, state of the art stage sound & lights, and an all around helluva good time! Bobby Kingston is a crooning Country & Western Singer with a wide vocal range. He is well versed with traditional honky tonk country dance music. Bobby was the Western Music Association’s 2006 and 2007 Yodeler of the Year and has walked many long and winding musical trails across several genres of music as a singer, rhythm guitarist, and drummer. Originally from Canada and now a United States Citizen, Bobby Kingston now resides in Las Vegas, Nevada where he has been performing at just about every type of venue imaginable over the past twenty plus years. Bobby is a tremendously talented Western Music performing and recording artist with an over four octave vocal range. Bobby Kingston has received a prestigious grant as a Jim Beam Emerging Artist and Talent in Music. Bobby has performed at the prestigious Elko Cowboy Poetry Gathering in Elko Nevada, as well as, the pinnacle Western Music Association’s annual festival in Albuquerque, New Mexico. Bobby has been an active member in the Western Music Association and the Western Folklife Center. Bobby has also performed in various venues in Nashville, Tennessee, including the famous Tootsies Orchid Lounge and Roberts on lower Broadway in Nashville. Bobby regularly performs in Las Vegas on weekends with the dynamic Bobby Kingston Band and special events drumming with the lo-fi Americana band, the Ruffnecks. Bobby Kingston follows in the footsteps of his father, former Canadian Country Music star and renowned yodeler, Jack Kingston. Jack Kingston recorded two gold singles, was the first Canadian Country Artist signed to Capital Records, and is currently up for induction into the Canadian Country Music Hall of Fame. In the 1950’s Jack Kingston had numerous appearances all over the world including; the Louisiana Hayride, WWVA Jamboree, Big D Jamboree, and the famed Grand Ol’ Opry in Nashville, Tennessee, among others. Here are links to our social media pages for Bobby Kingston and Saddle N Spurs Saloon. Please stop by, visit, add us, and post a review!